CredBadge's secure and proprietary technology brings high impact visibility and seamless verifiability to professional credentials. CredBadge™ is a proprietary, secure, digital badging platform that provides seamless authentication and verification of credentials across digital media worldwide. 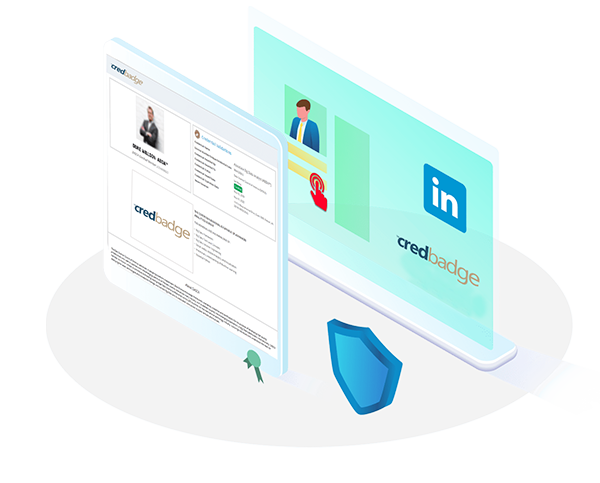 CredBadge™ powered credentials ensure that professionals can showcase and verify their qualifications and credentials across all digital platforms at any time. CredBadge™ not only enables companies and institutions to issue digital badges and certifications, it also ensures industry leading functionalities that include tracking, analytics, cross-platform integration and revocation with more than 1500 web applications. CredBadge™ integrates seamlessly with all forms of digital communication, ensuring universal visibility and secure verification of the skills and proficiencies of the professional. The proprietary and highly secure CredBadge™ is similar to physical credentials with the added advantage of being universally accessible anytime, anywhere in the world to those granted access. CredBadge™ is developed and supported across 183+ countries by CredForce, the world's largest credentialing company. The intelligent CredBadge™ platform enables institutions, credentialing bodies and certified professionals to highlight their achievements through secure authentication to prospective employers and third party entities online. The SafeCred™ API provides unified integration with over 1500 technology platforms that include every major social and professional network in the world. This means professionals and entities can share their credentials with platforms like LinkedIn, Facebook, Twitter, Google+ and many more. Single Click Verifiable record of certificate holder drastically reduces the costs of background verifications. Instant notification on the validity or expiry status of the credential. One click access to skills and expertise, issued by the credentialing organization, ensures tamper proof and accurate information on those certified. Integration with multiple digital platforms ensures easy sharing of employee credentials with clients and other stakeholders. Provide authentic validation from CredBadge™ portal to all your certificate holders. Convenient Bulk Issuing of Certifications and Credentials. Massive Cost Savings over traditional certifications. One-Click, Instant revocation and automatic validity expiration can be preset at the time of issue. CredBadge™ defines multi-dimensional visibility of professional credentials and qualifications. Qualified applicants are empowered by the CredBadge™ technology platform from their institutions to gain global employer visibility across digital and social media platforms. CredBadge™ is an acknowledged high impact verification of professional credibility, respected and trusted by the world's leading employers today. The CredBadge™ digital badging platform comes with the assurance and dependability of CredForce, the world's largest credentialing system. Synonymous with reliable and stringent security metrics, the CredBadge™ cloud platform ensures even the most demanding employers can validate a candidate's licensed badge with ease. 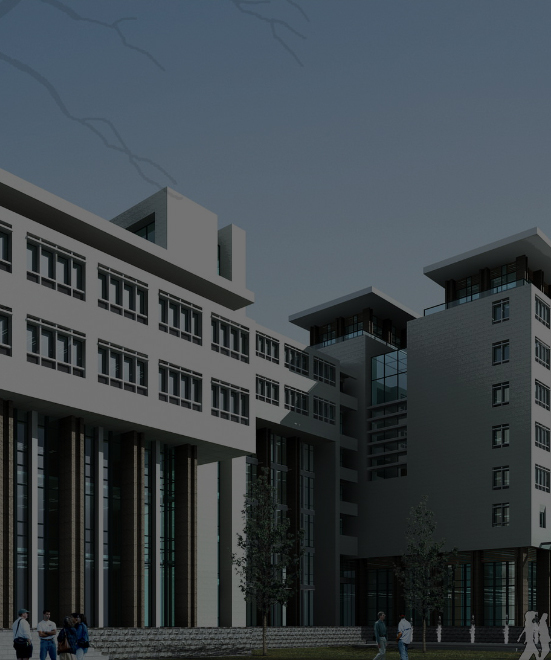 Educational institutions and global professional bodies alike, rely on the authenticity and security of CredBadge™. CredBadge™ provides high and unmatched flexibility in license validity specification to institutions and authorities. The authorized bodies can nullify the validity of any open badge at any time, or pre-determine the validity of any licensed badge, and the use of the credential ceases immediately upon nullification or expiration. The CredBadge™ hallmark provides the most advanced and renowned digital badging technology to its partners and clients. This is further enforced by a double layered verification process as well, with references and background checks being run on all issuing authorities using CredBadge™, ensuring validation and ease of any other background verification check by employers. For professionals who want to assure their knowledge on business strategy, and the leaders of tomorrow. BCI's standards, certifications and solutions are changing, improving and enriching the way nations prepare their BPO workforce. DASCA provides the world's most powerful professional credentials in Big Data today. 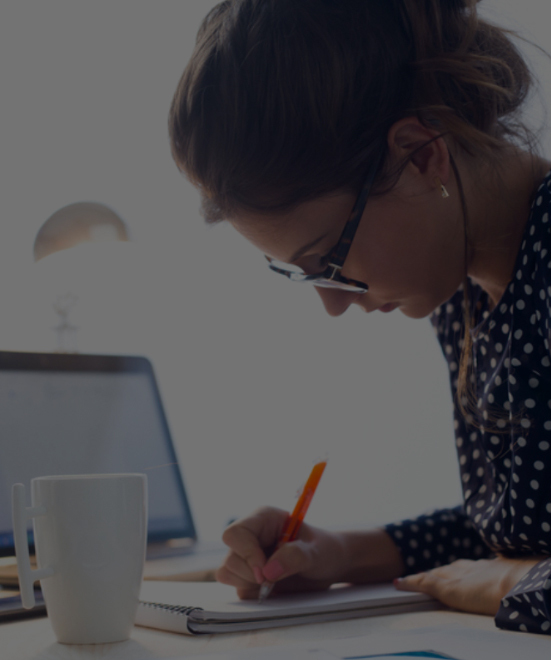 The World's Leading Credentialing Body for Talent Management, TMI Credentials will accelerate your HR career. World's most authoritative measure for determining the competency of professionals for the Investment Banking Industry. The USPEC Credentials help you board the 700 billion dollar private equity industry with confidence. The CredBadge™ platform implementation model is streamlined to integrate with your digital badging needs, while complying to global standards in digital credentialing with the assurance of CredForce, the world's largest credentialing authority. Intrigued? Leave your details below for more information! ©2019 CredForce. All Rights Reserved.